We are proud to work closely with a diverse range of customers from different regions across the Healthcare sector, Energy industry, Insurance sector, Pharmaceutical area, Media and Telecommunications. 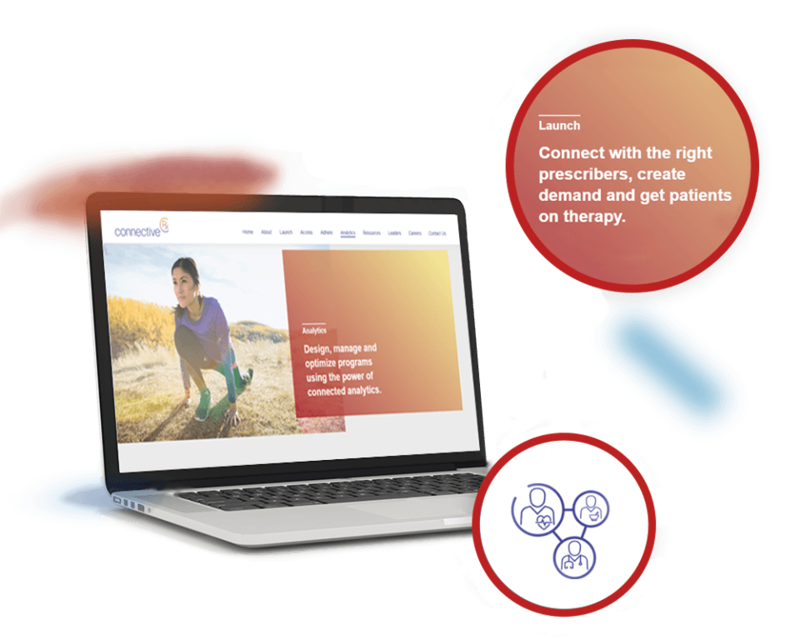 ConnectiveRx is a leading technology-enabled life science services company that simplifies how patients get on and stay on drug therapies. ConnectiveRx is also home to the Physicians’ Desk Reference (PDR), a trusted brand with a 70-year history of delivering medication information to healthcare professionals nationally. Trōv is reinventing insurance for the mobile generation by making it simple, flexible and transparent. 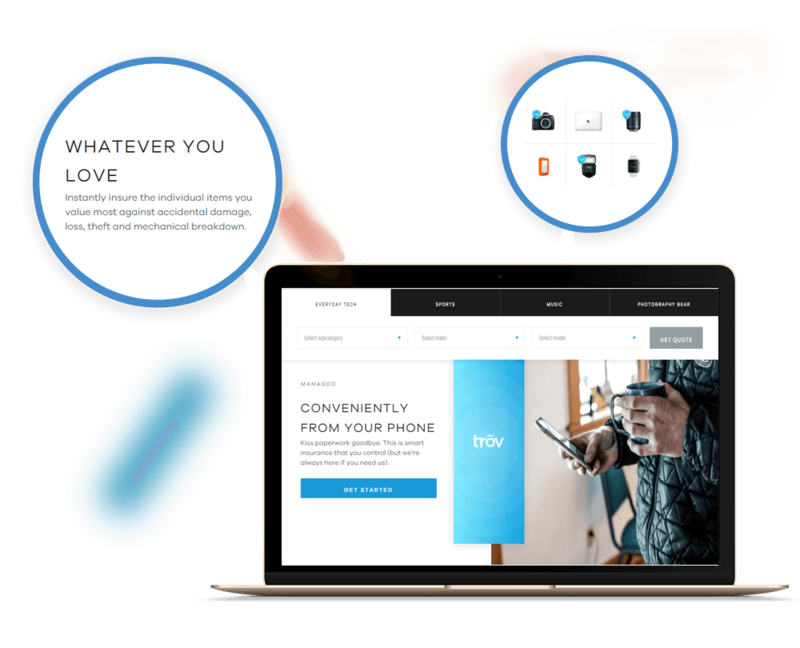 With the introduction of the world’s first on-demand insurance platform for single items, Trōv gives people the power to insure just what they want, exactly when they want, entirely from their mobile device. The Trōv app also helps people easily organize important information about the things they own and back it up to the cloud, so it’s accessible when needed. The Claim module stores and displays the claim files sent back from the claims administrator.